Professionals from various organisations gathered at a gala dinner in Montecasino Ball Room on the evening of 1 February 2018 to honour the best amongst them. 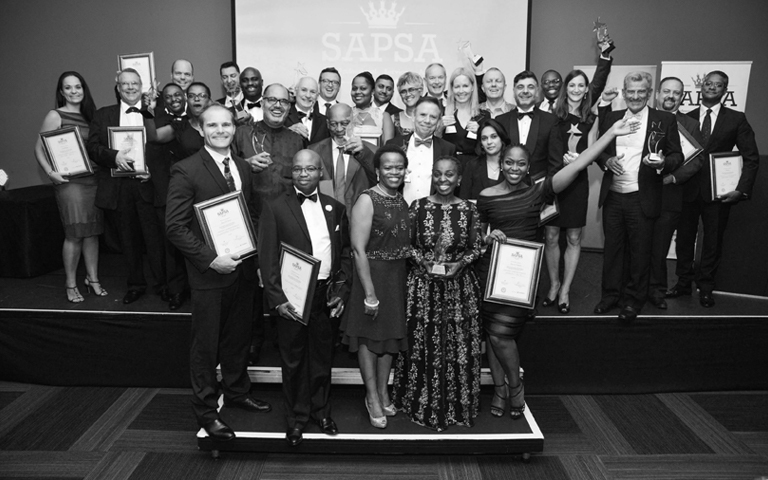 The South African Professional Services Awards sponsored by Sanlam were being hosted for the third time after a rigorous process of determining winners through strict criteria. Sally Hutton of Webber Wentzel was crowned SA’s Best Professional while Paragon Architects took home the Best Professional Services Firm Award. There were winners in different fields drawn from two main categories namely the built environment and commerce law and management. 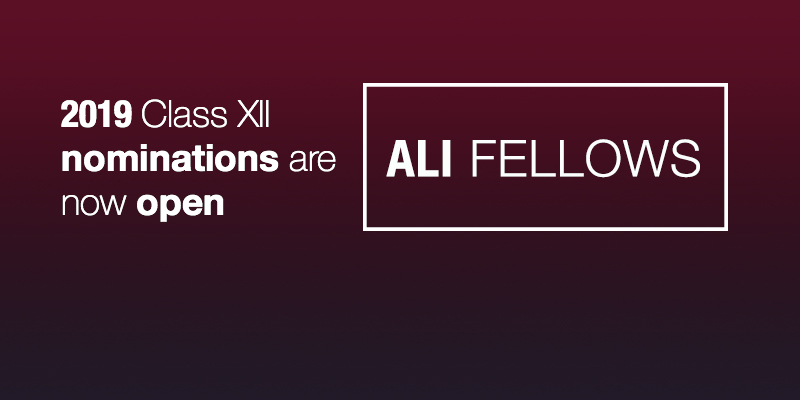 “These awards are important as they give visibility to disciplines that are desperately needed in this country. They also reward entities for performing well in important areas such as transformation, customer service, contribution to the community and commitment to ethical best practice,” said Gert Bezuidenhout, Regional General Manager – Sanlam Gauteng Region. KC Rottok, founder and project manager of the Awards, confirmed that there had been greater participation at this year’s events with a significant increase in individual entrants. “Since hosting the competition the past two times, a greater number of individuals were nominated for professional of the year. They were judged based on a host of attributes including demonstration of leadership skills, changing of paradigms and innovation within the bounds of available resources. We also conferred a number of Lifetime Achievement Awards to deserving recipients who had served their professions faithfully for many years,” said Rottok. SNA Civil and Structural Engineers, Mathieu Du Plooy (WSP), Nonku Ntshona (NNAQS), Lynne Pretorius (ITS Engineers), Louis De Waal (Bosch), Elene’ Olwagen (Boogertman + Partners), Tommy Strydom (Inyatsi), Paul Badrick (Grant Thornton), Nexia SAB&T, Luyanda Mngadi (PWC), Riza Moosa (Norton Rose Fulbright) and Peter Goss (SNG).